A few days after I posted the previous article, in which I written that one of the key opportunity areas that the market study for the Vizhinjam port had missed was the possibility of setting up a coastal coal-fired power plant that would import its fuel through the deep-water port at Vizhinjam. As if to underscore the necessity of such a project in maintaining energy security for Kerala into the foreseeable future, The Hindu reported on September 16 that the Kerala State Electricity Board was exploring the possibility of setting up a 1000 MW thermal power plant in Orissa adjacent to the coal fields that it had been allotted a few years ago. In the report, the Electricity Minister himself admits that the State's energy needs are likely to exceed 6000 MW by 2020 compared to the current generation capacity of just 1800 MW. This is possibly a conservative figure given the fact that the current peak demand is about 3100 MW, at a relatively low per capita consumption of about 700 KWh/year, and once this consumption rises to the global average of over 2000 KWh/year, the peak demand could be as high as 9000 MW! This means that even if the power plant in Orissa becomes a reality (and I wouldn't bet much on that given the KSEB's dubious project execution capabilities even at home), Kerala is likely to end up with a deficit of well over 5000 MW by 2020 or so. A UMPP's typical capacity is around 4000 MW, and while some of this power may need to be shipped out in the early years of operation, Kerala alone would consume its entire output by 2020, which is not that far down the line! One of the reasons mentioned for locating the KSEB plant in Orissa and not in Cheemeni in North Kerala, as originally envisaged, was that there were protests about its environmental impacts. If that was the case with a back-of-the-beyond location, there will surely be louder protests against a plant next to the State's capital and only metropolitan city. However, today's coal-fired plants are a far-cry from the smoke and ash spewing monstrosities that most people visualize when they hear the term "thermal power station". 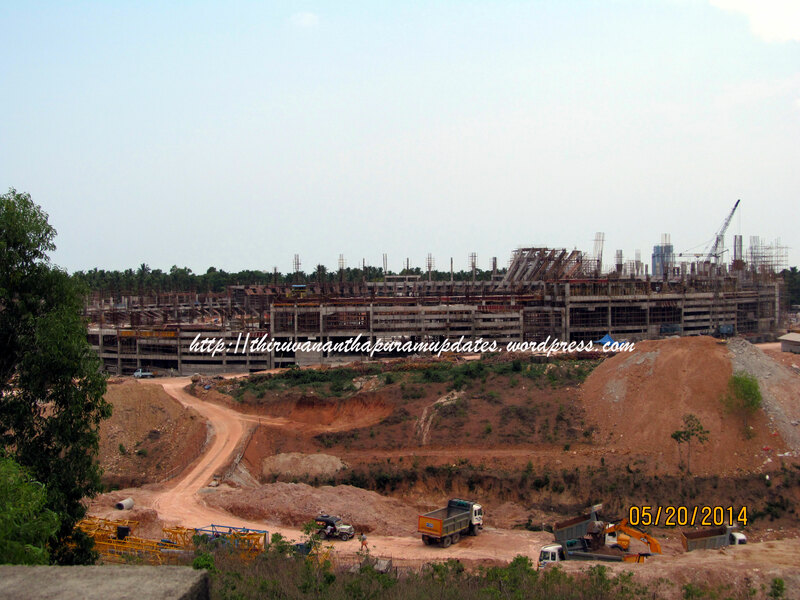 With state-of-the-art technology like super-critical boilers, integrated coal gasification, scrubbers, ash filters and clean imported coal (with 4 times less gas, and twice the energy content of Indian coal), a modern coastal UMPP will be much cleaner than many of the legacy industries currently operating in Kerala. The fact that no UMPP has yet been tripped up by the stringent norms of India's Environmental Clearance process is evidence enough of this. MIT's report on the Future of Coal gives more details about clean-coal technology, for those of you who may be interested in knowing more. The bottom line is Kerala needs energy to sustain its growth as a modern, service-oriented economy and if we are to become self-dependent in this regard, a coastal UMPP is the best solution, given the fact that we have India's deepest port and an ideal strategic gateway for the import of clean, high-energy coal from Australia, Indonesia and South Africa. The bid process for Vizhinjam is nearing its conclusion and we will know its outcome soon, I just hope that the winning bidder comes to the above conclusion as well.